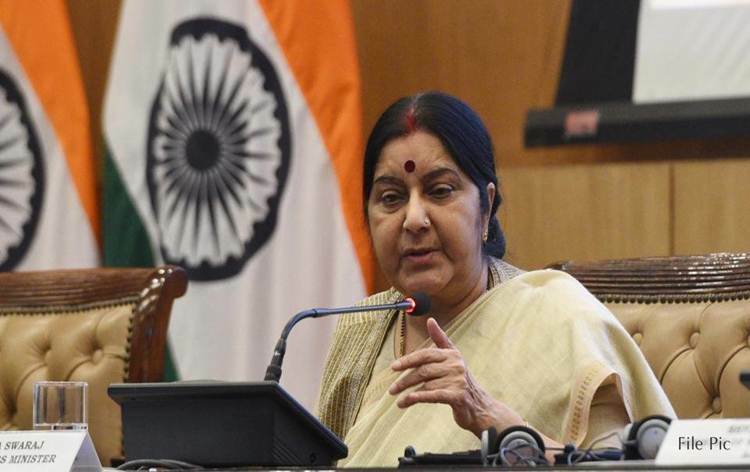 External Affairs Minister Sushma Swaraj today said, terrorism remains the most overwhelming threat to the common goals of development and prosperity. 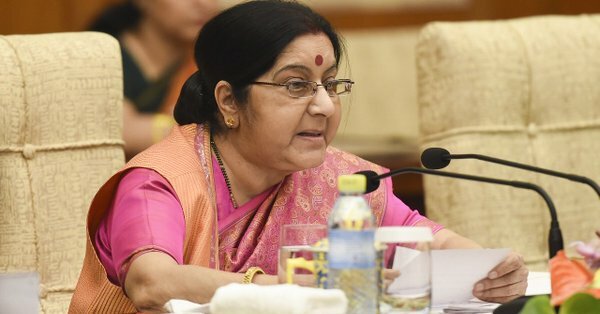 Speaking at the SCO-Meeting of the Council of Heads of Government in Dushanbe, Tajikistan, Mrs Swaraj said, Governments must assume their national responsibility and cooperate with each other. 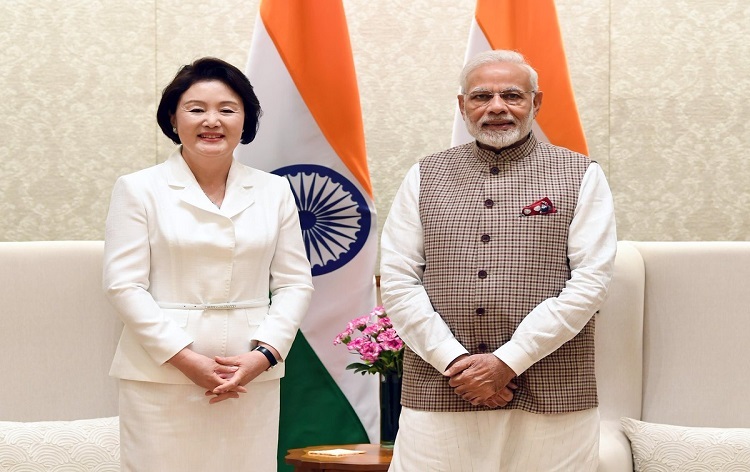 She said, India has actively supported the SCO Qingdao Summit Leaders’ Appeal to Youth against radicalization of youth. 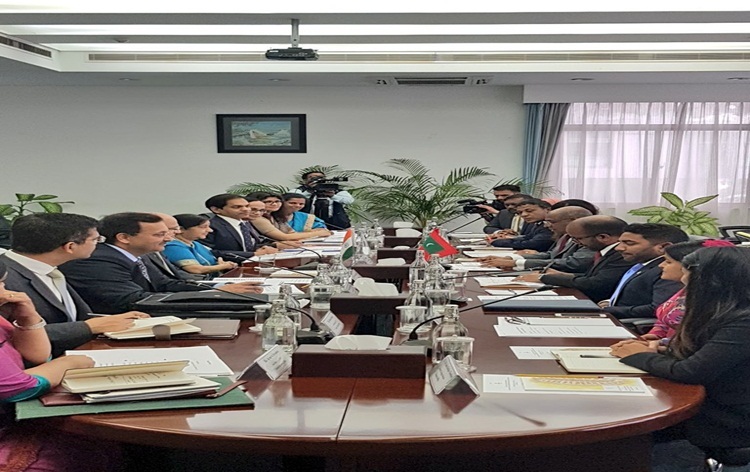 The Minister said, India stands committed to a peace process which is Afghan led, Afghan owned and Afghan controlled, which can help Afghanistan emerge as peaceful, secure, stable, inclusive and economically vibrant nation. 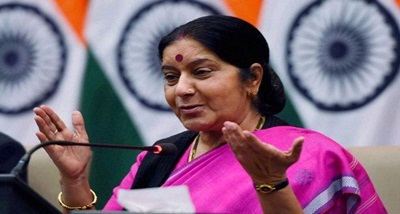 She said, India is determined to work together in SCO on environmental friendly energy alternatives to ensure sustainable development.Further, India has also pledged to eliminate single-use plastics by 2022,the minister added. 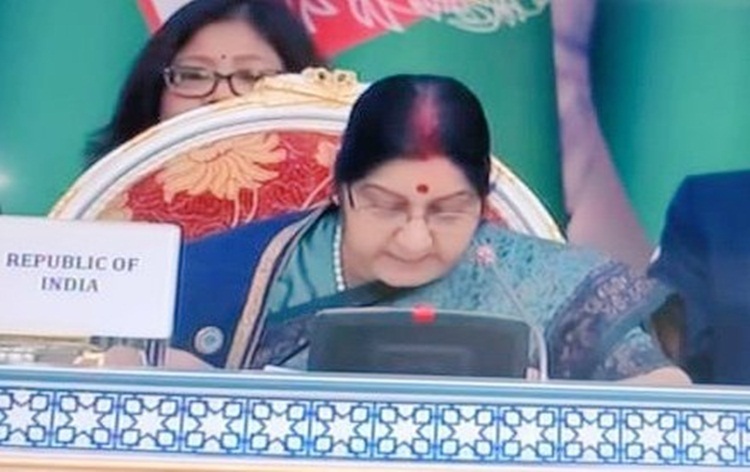 Mrs Swaraj said, India shares the desire of the SCO members for enhanced connectivity. 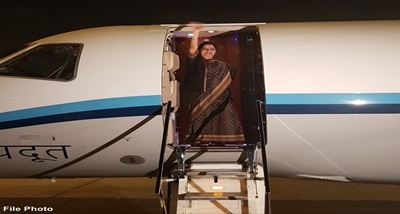 She also said, all connectivity initiatives must be based on the principles of respect for sovereignty and territorial integrity, consultations, good governance, transparency, viability and sustainability.